You may be familiar with the phrase “we don’t take unsolicited manuscripts” on publishers’ websites. It can be a disappointing sight for an aspiring writer yearning to be published. Fortunately, publishers are always soliciting; you just need to know how to get your work into that category. While many publishers don’t accept unsolicited manuscripts, some literary agents do. Literary Agents are there to connect writers with publishers and to help handle the legal documents regarding copyright (including print, film and radio) and royalties. Entering writing competitions is a great way to get your name and work in front of publishers. Winners and those short-listed are often named in literary media—the same media that publishers read. In addition to the publicity, some competitions also offer publication as a prize. The publication could be in media such as a magazine or newspaper, or it could be as a printed anthology or book. Manuscript competitions and awards have also helped many first-time writers publish. Publishers and editors may not have time to read manuscripts, but they do have time to listen to pitches. A pitch is a short, sweet and powerful way of sharing your manuscript. If you can capture the essence and selling points of your story in a quick and compelling way, you could get someone willing to read your whole manuscript. A portfolio is a collection or sample of your work. If you are a long-prose writer it might be beneficial to work on your short-prose skills, as portfolios usually aren’t made of novels. Portfolios can be attached to your resume, but if you want a publisher to notice you, you want it out in the world. Lastly, but certainly not least, you need to know the right people. 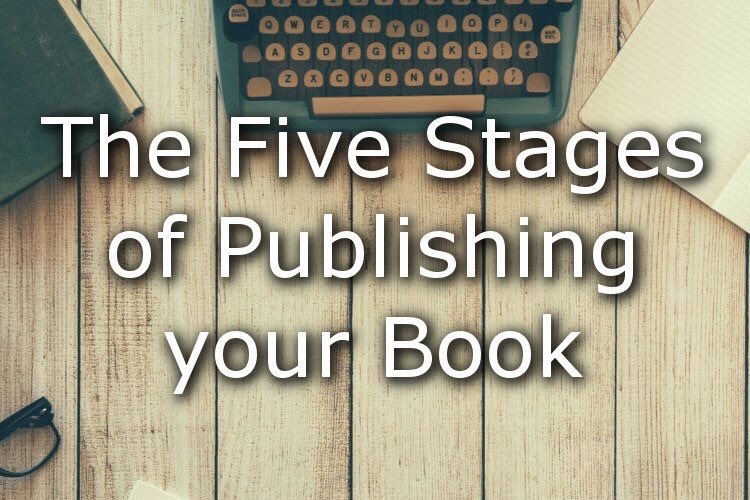 If you want a publisher to hear about your manuscript, you want to tap into that publishing network. Pitch your manuscript to the right people, and they might know a publisher who could be interested and pass it along.